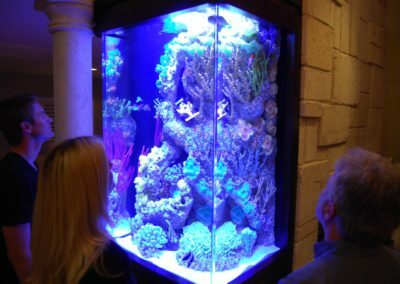 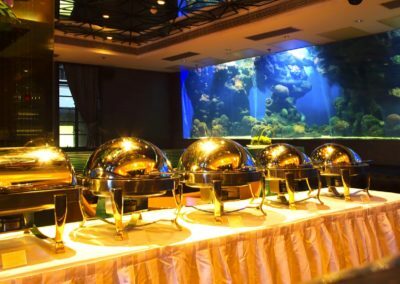 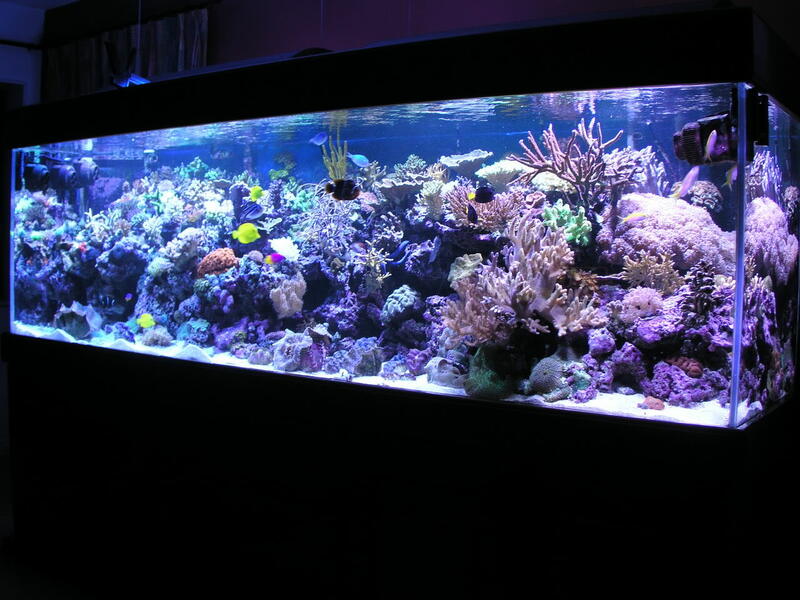 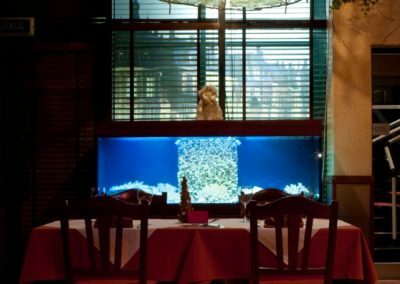 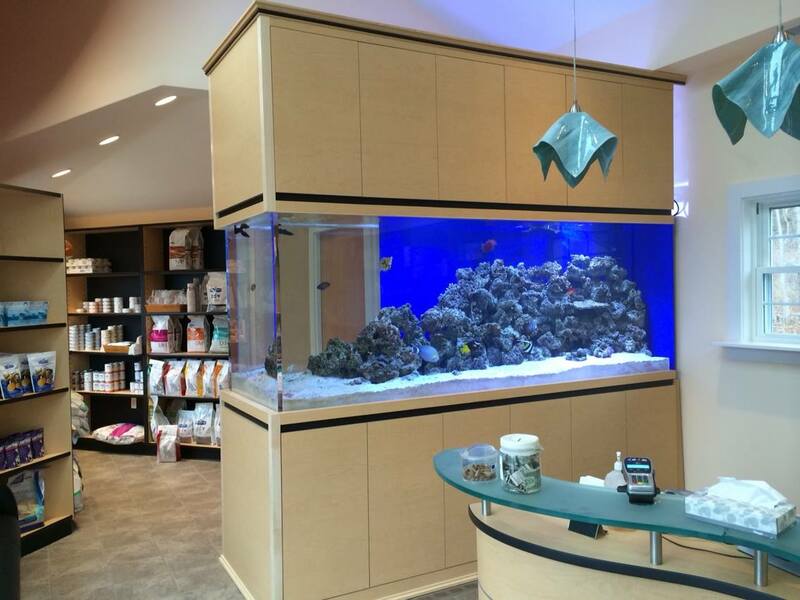 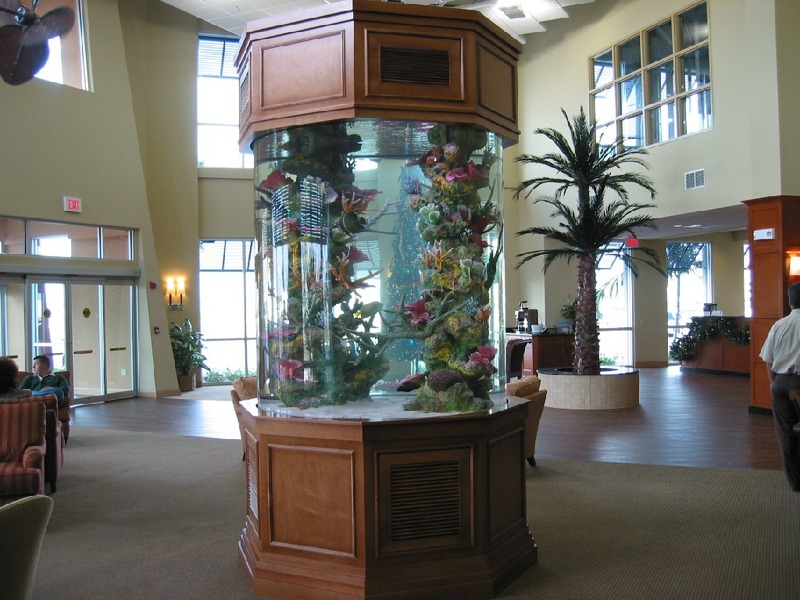 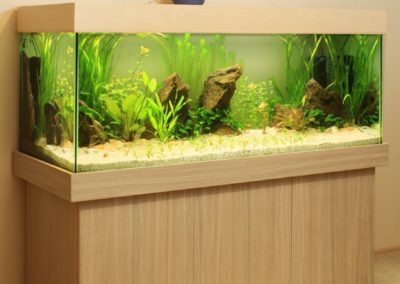 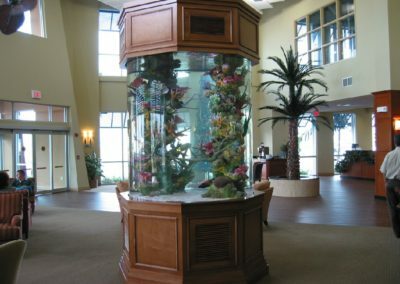 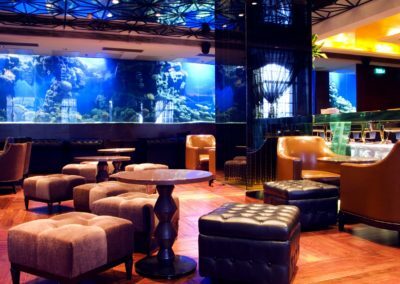 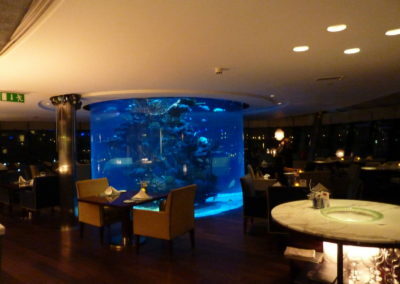 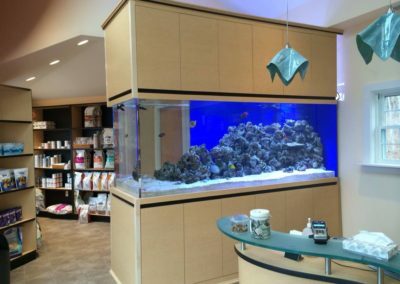 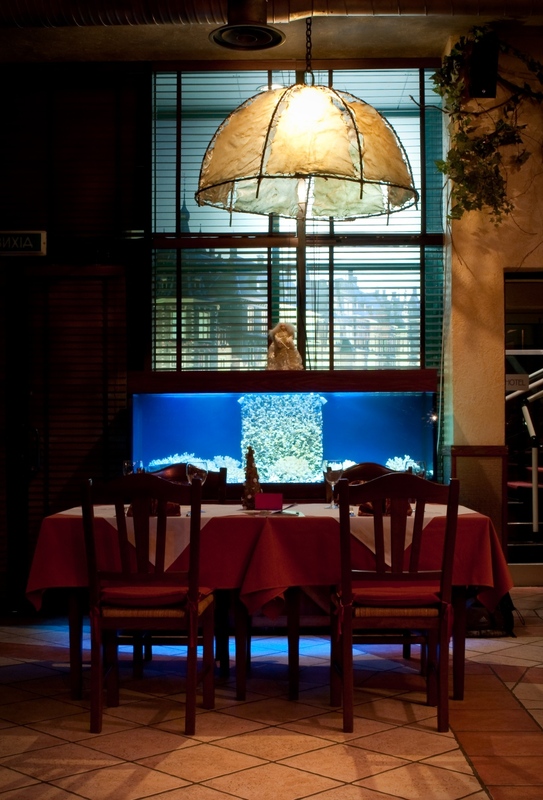 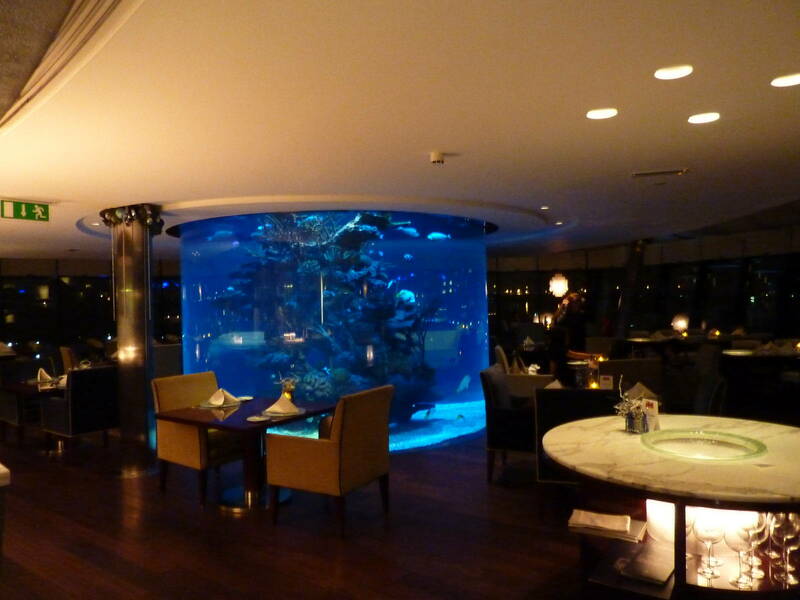 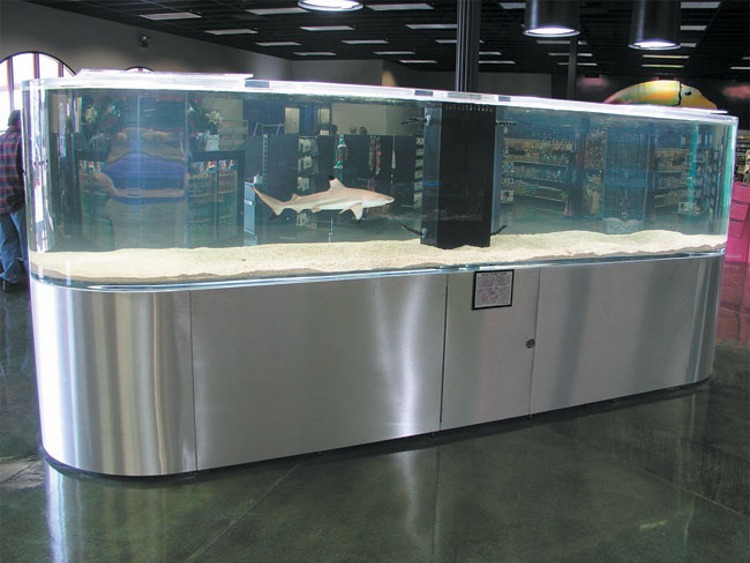 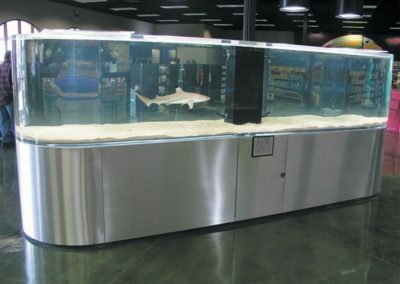 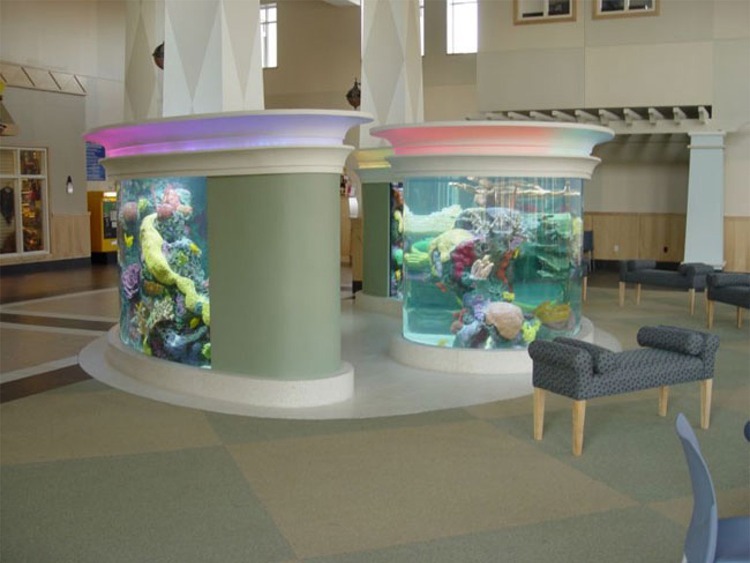 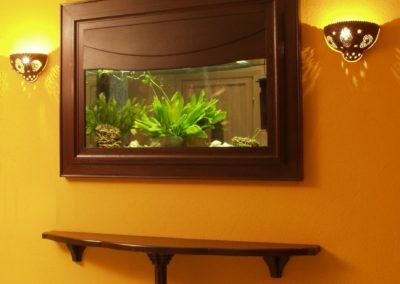 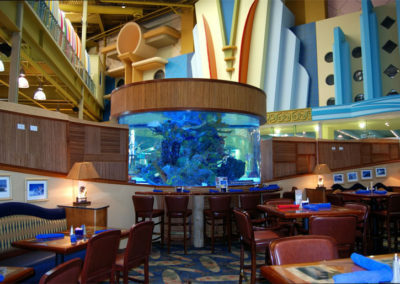 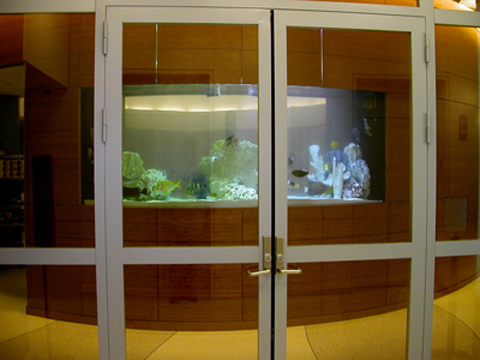 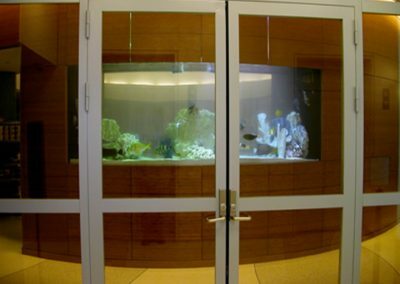 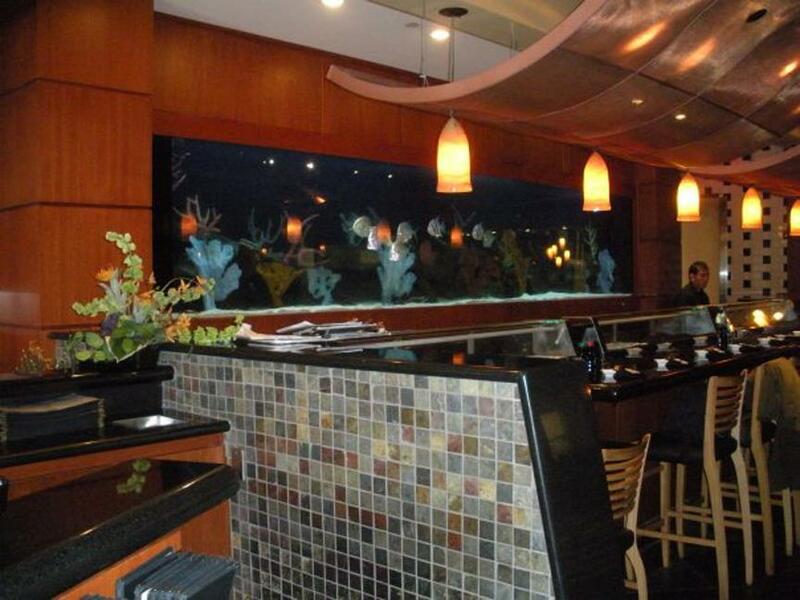 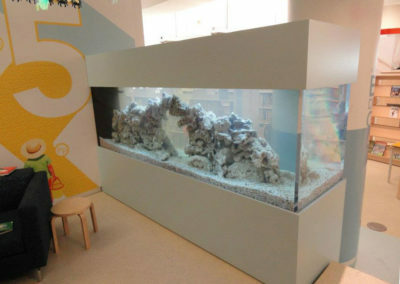 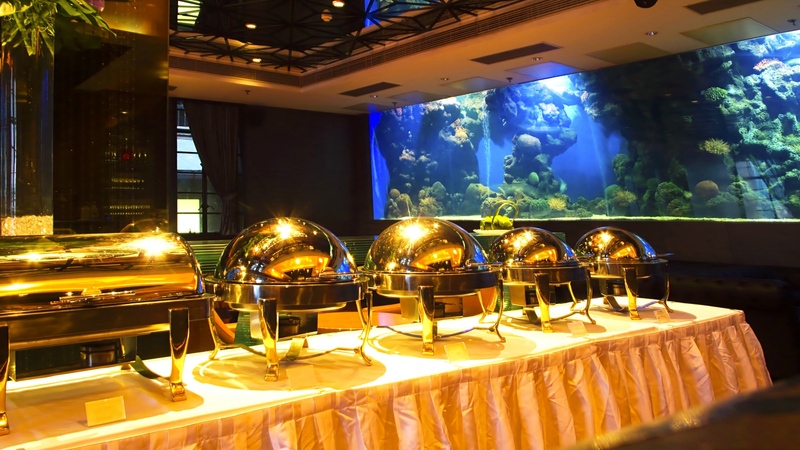 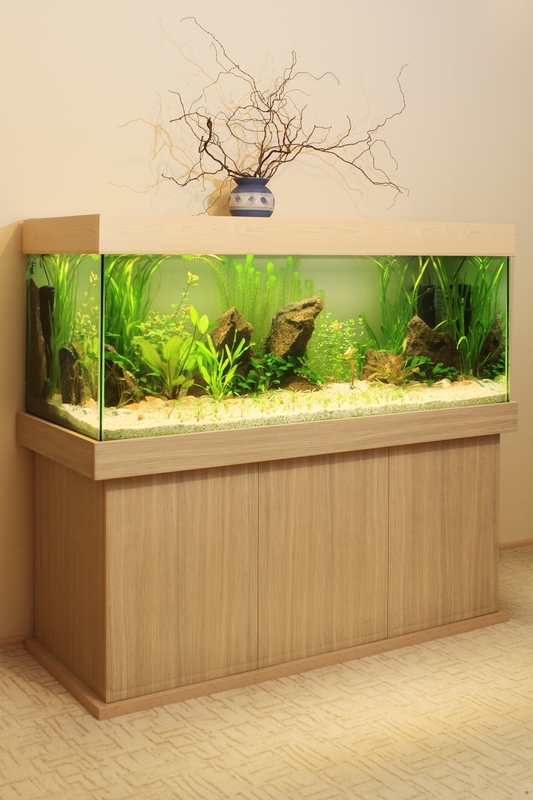 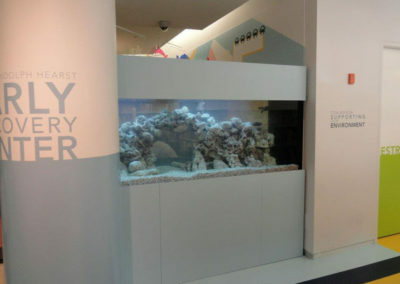 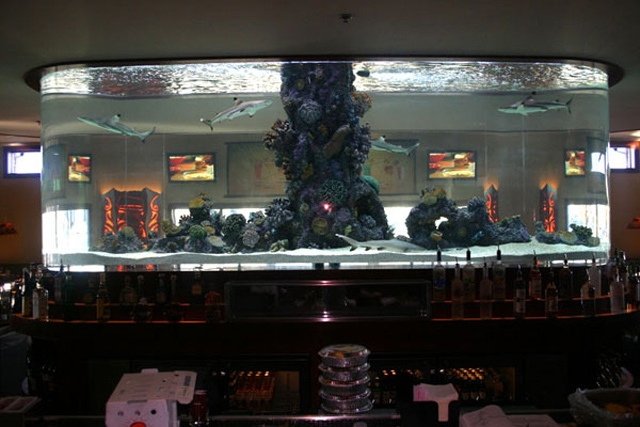 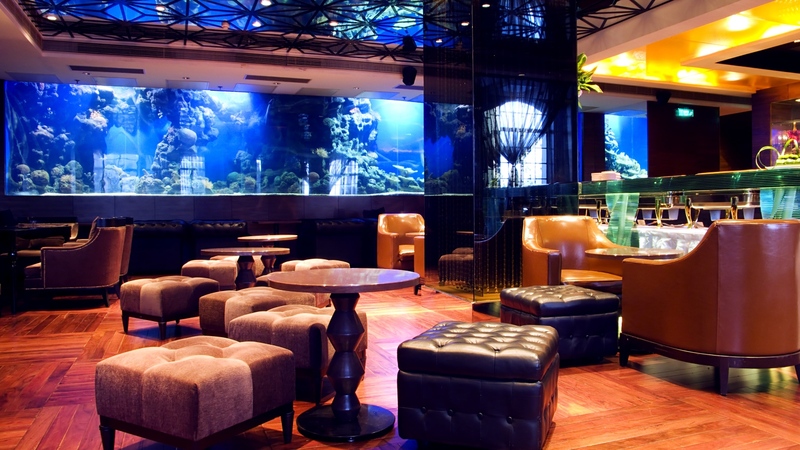 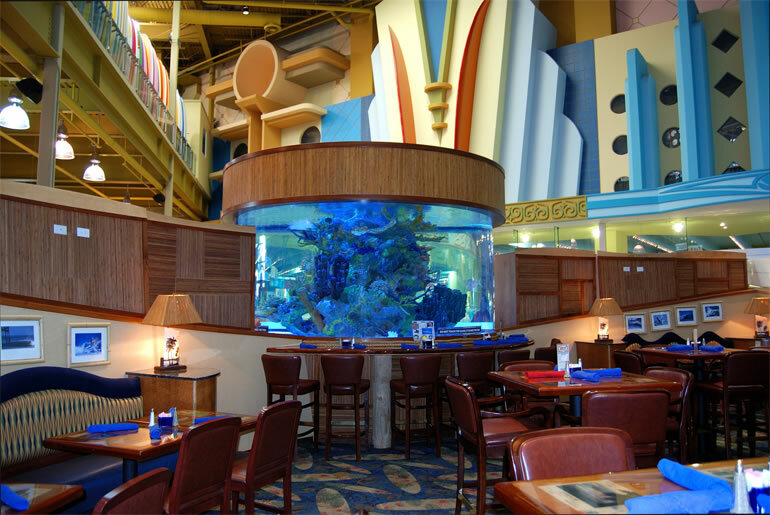 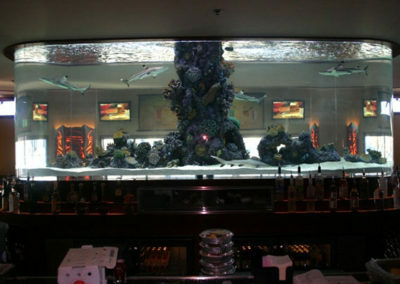 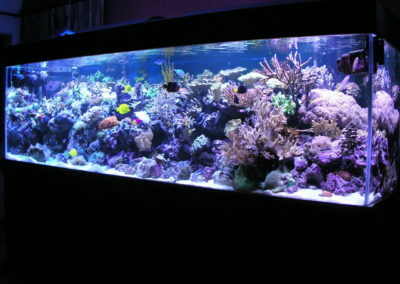 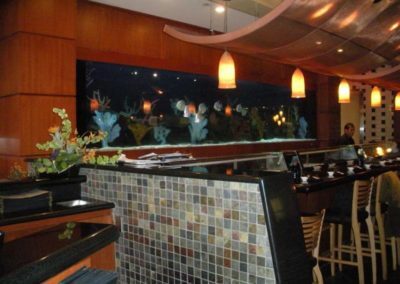 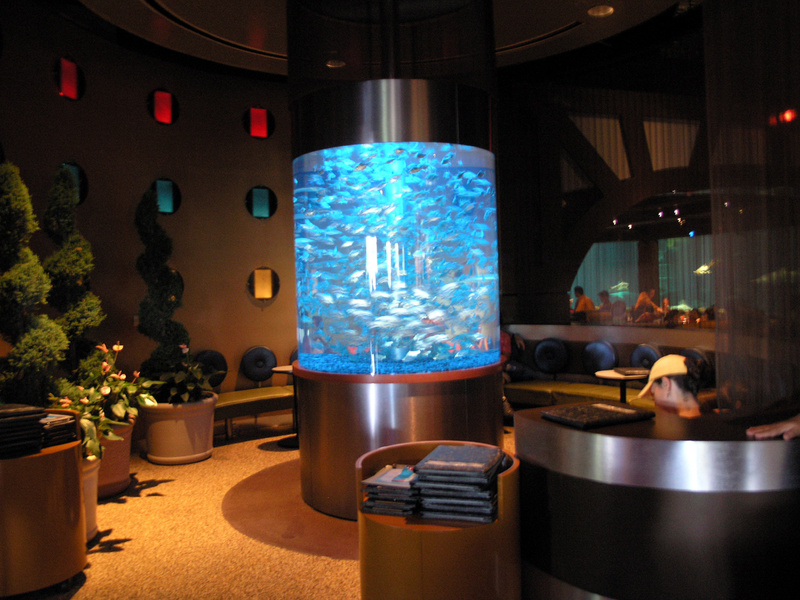 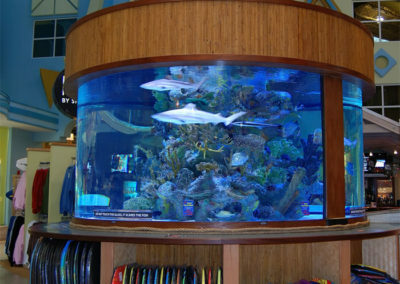 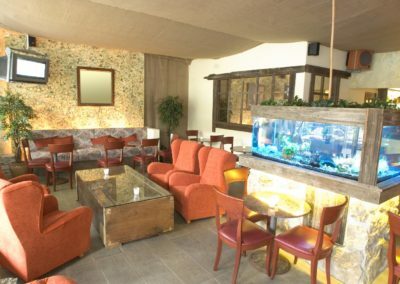 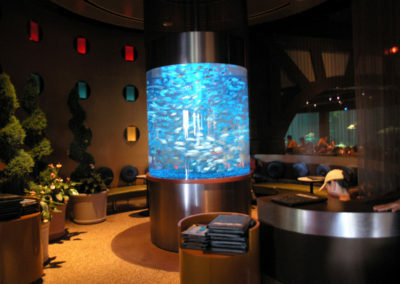 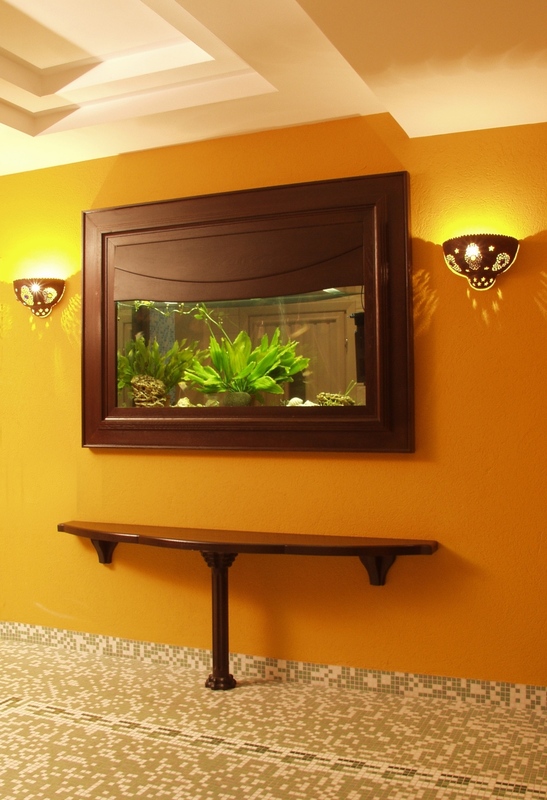 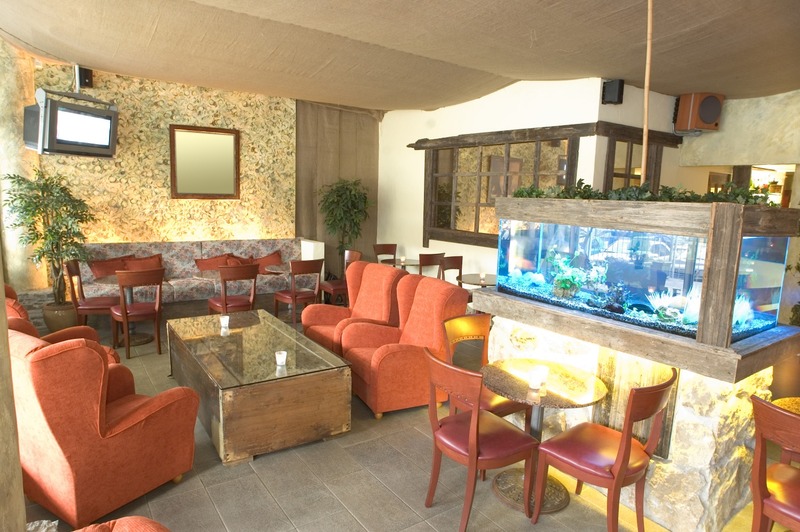 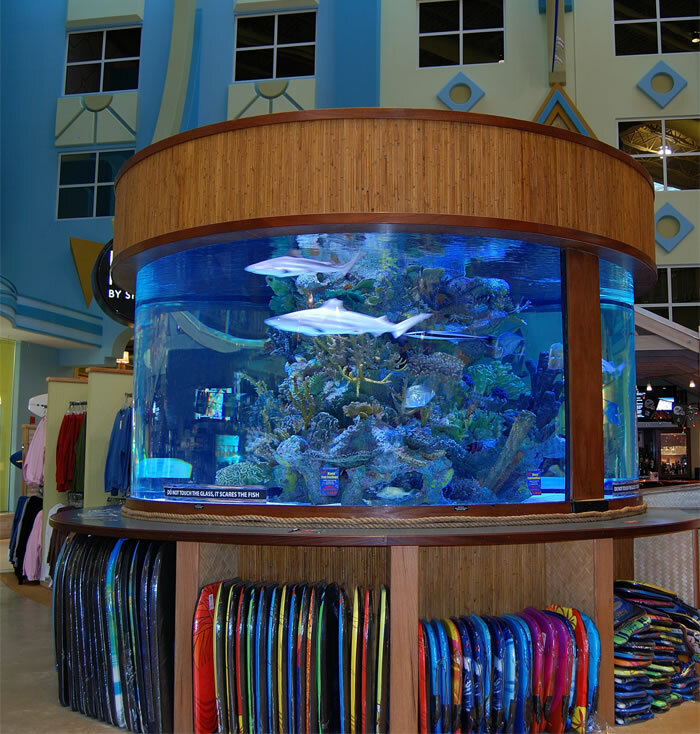 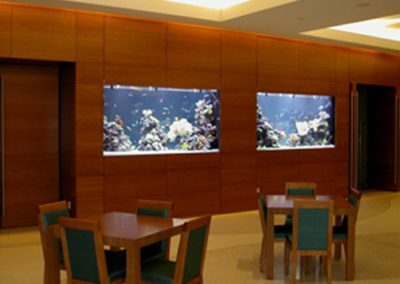 Please take the time to view photos from some of our recent commercial aquarium design and installation projects. 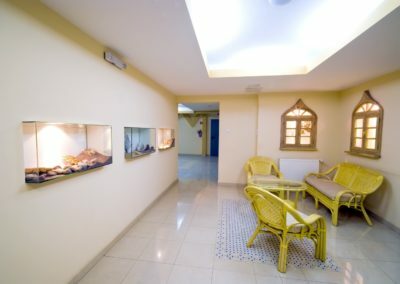 You can click any of the thumbnails below to launch the photo slideshow. 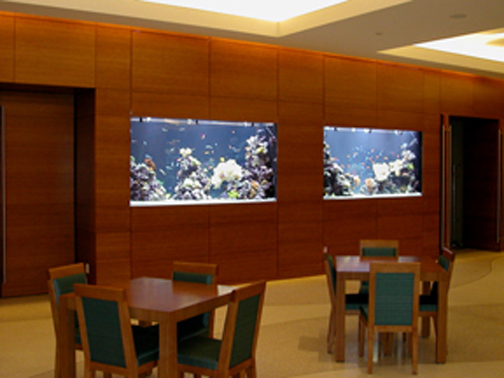 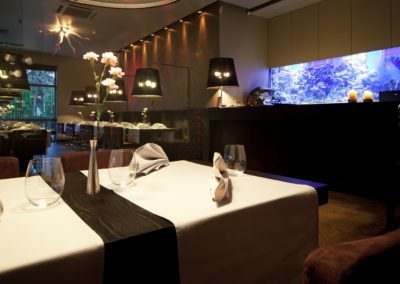 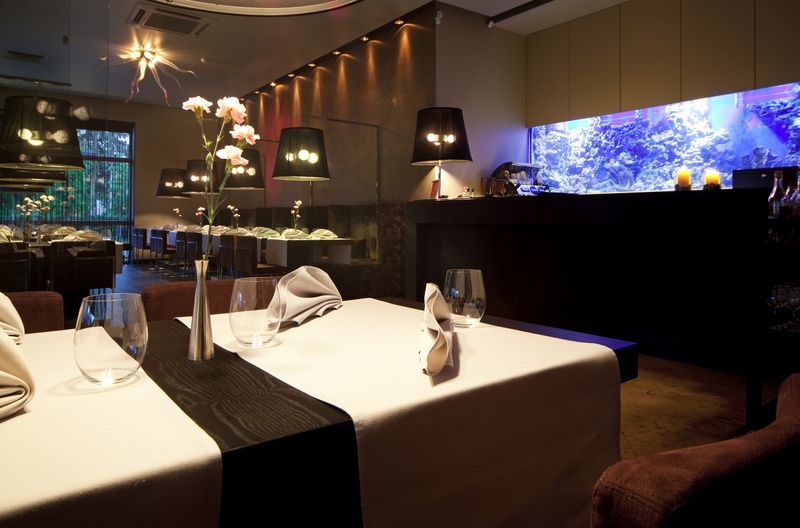 We are in the process of adding photos from our latest projects, so please check back again soon!